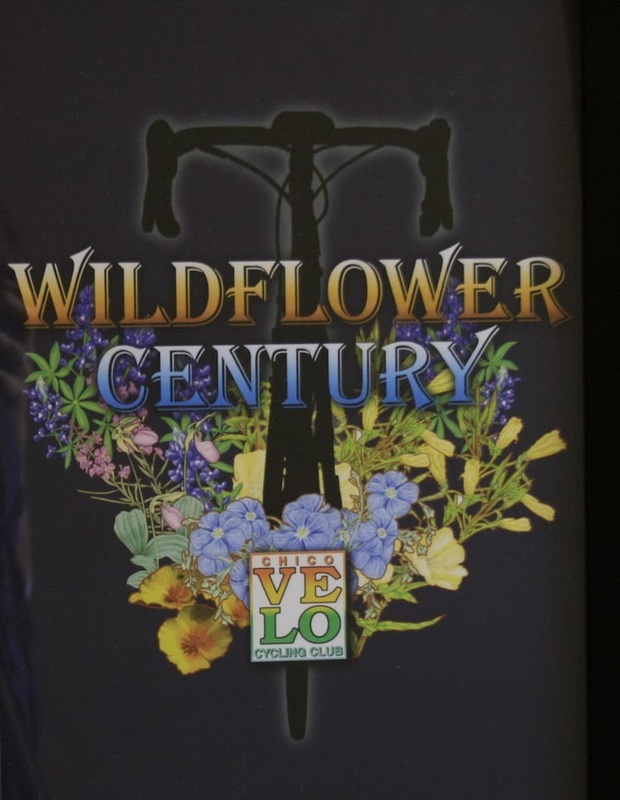 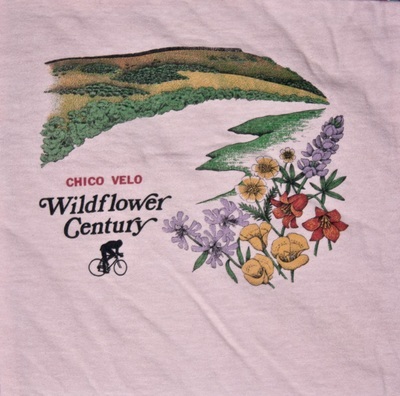 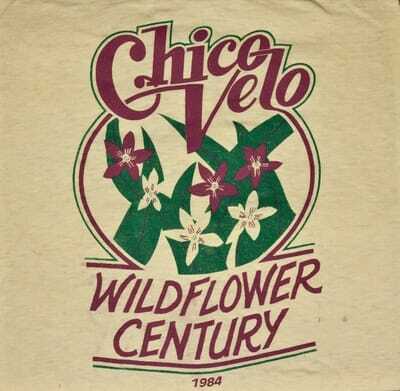 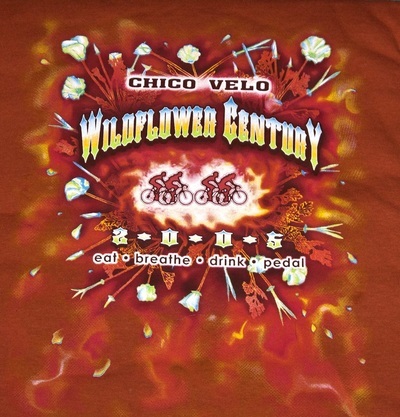 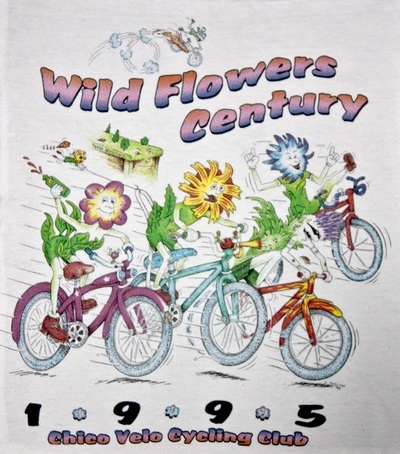 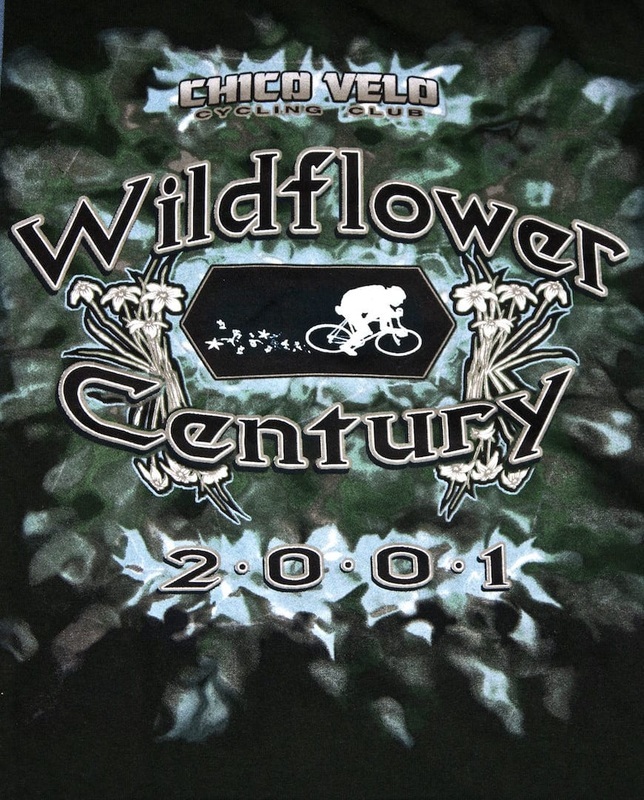 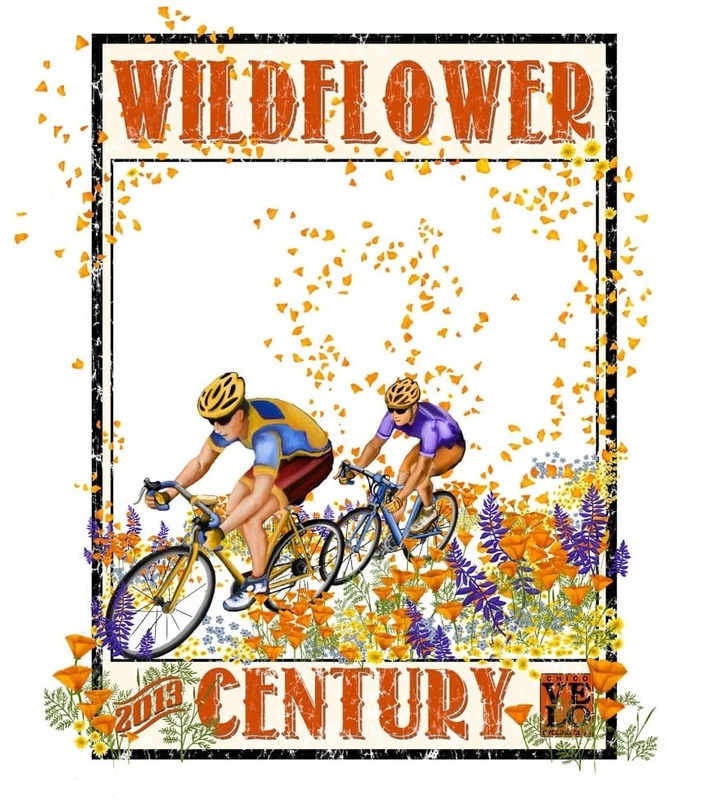 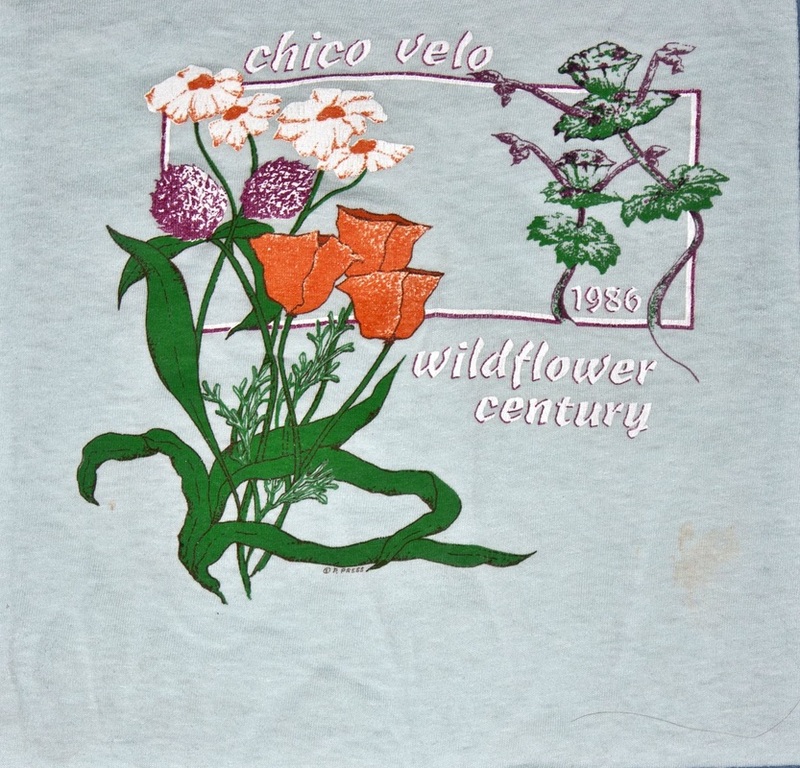 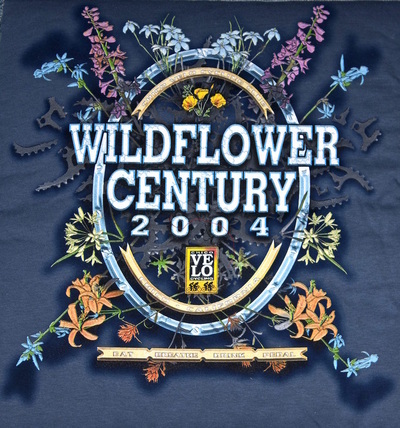 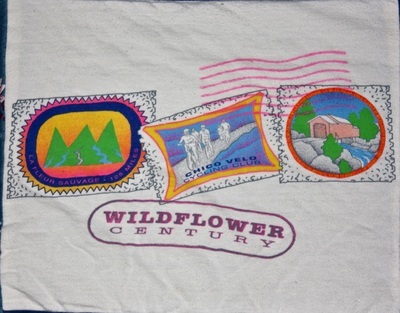 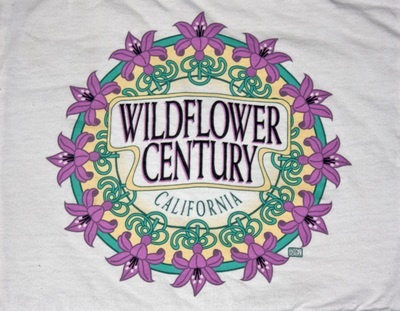 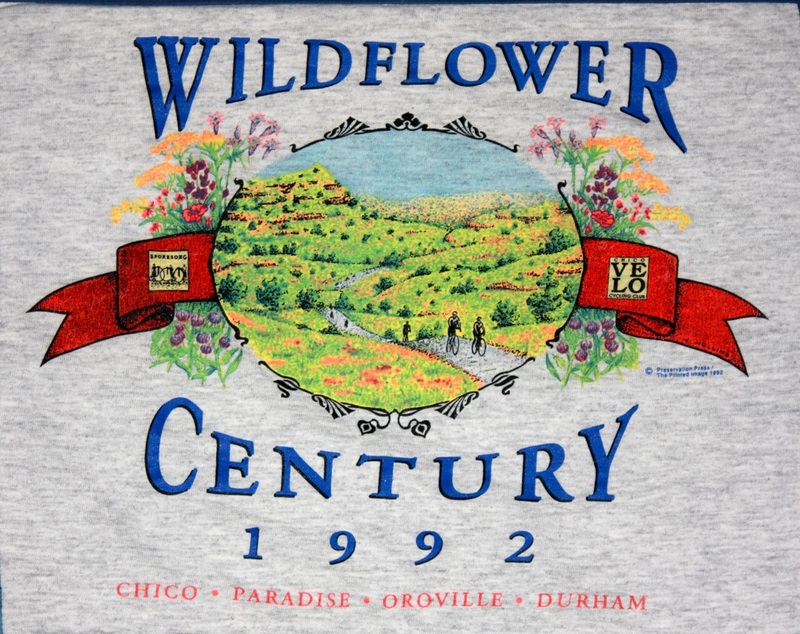 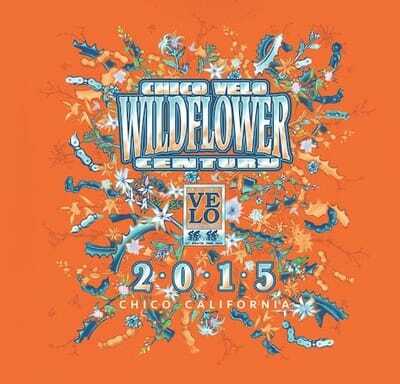 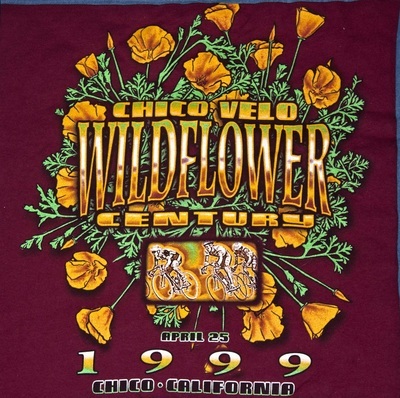 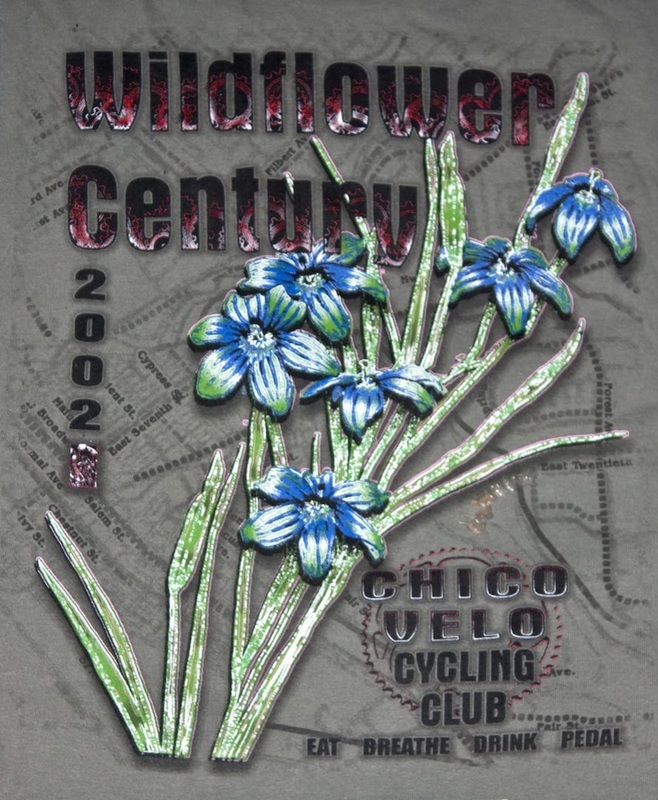 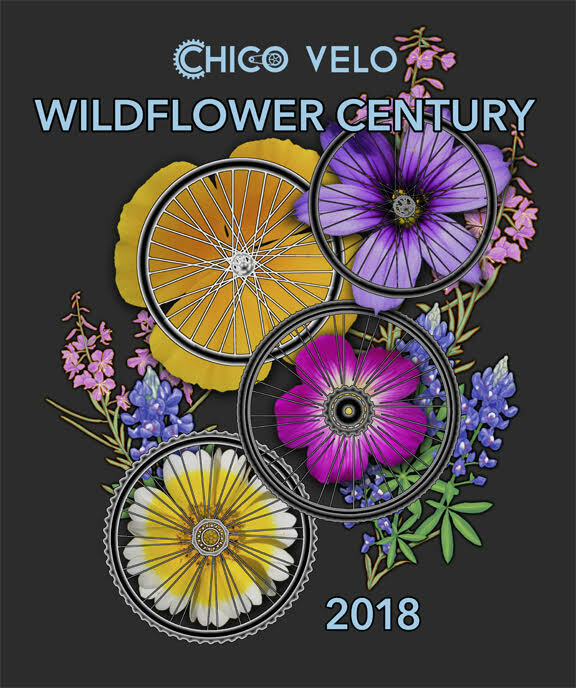 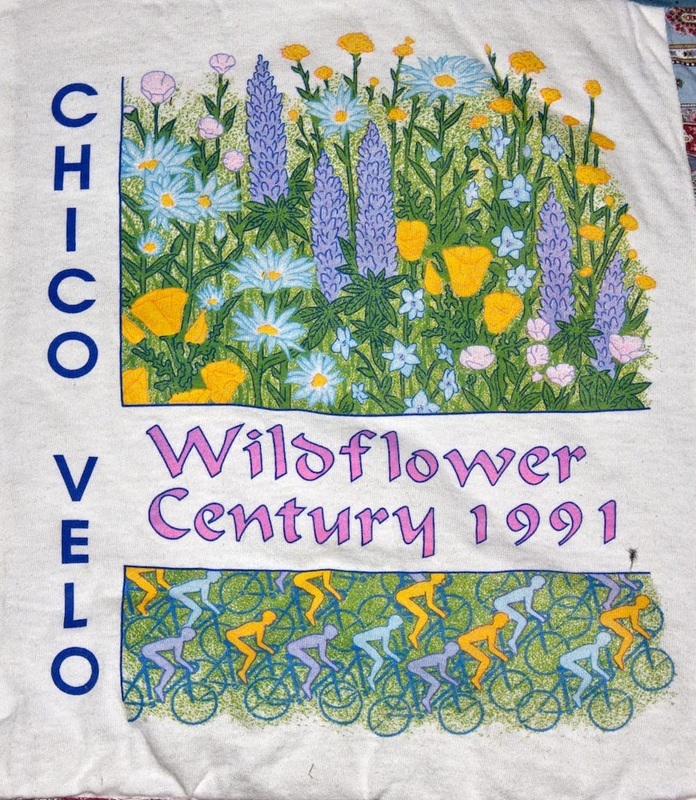 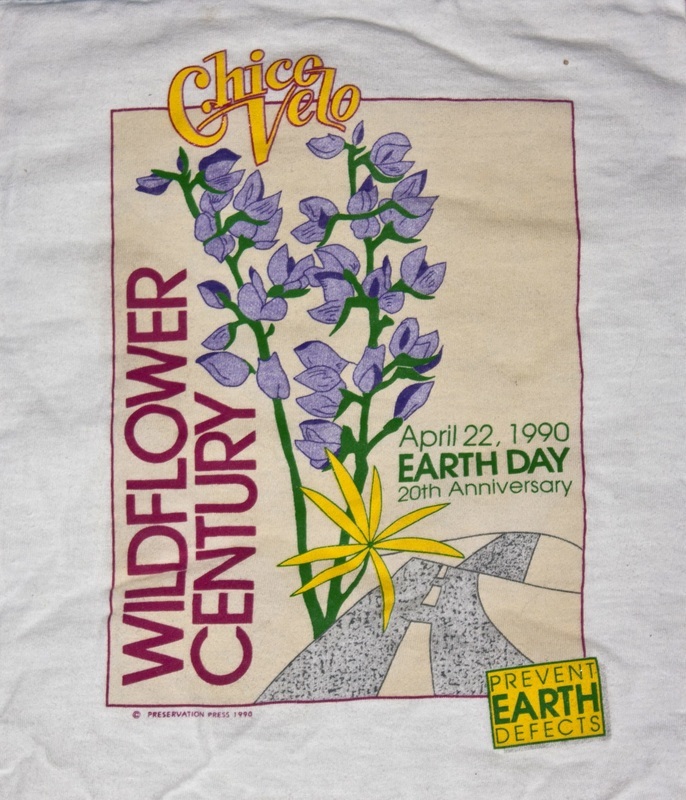 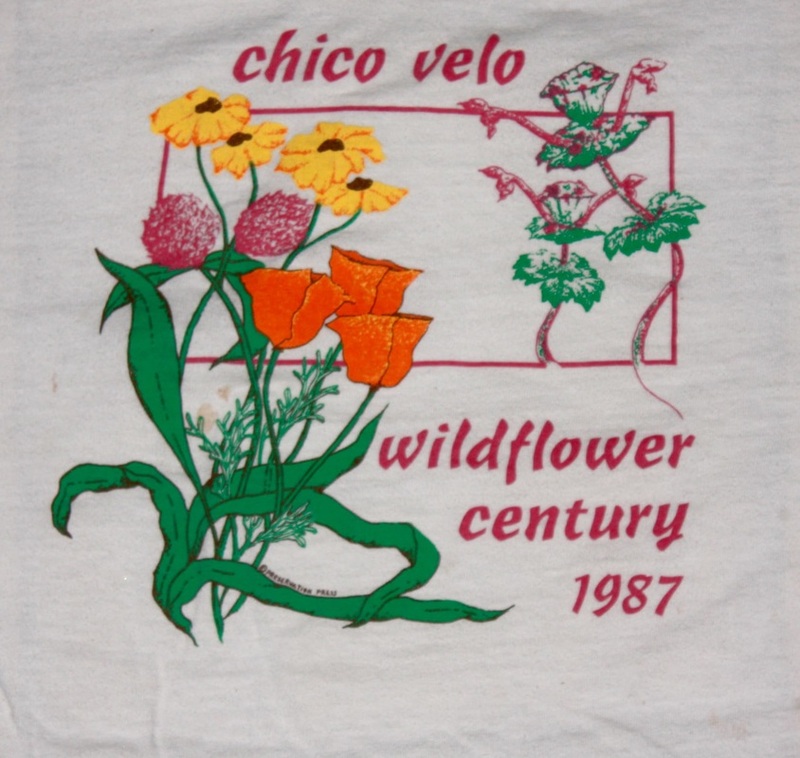 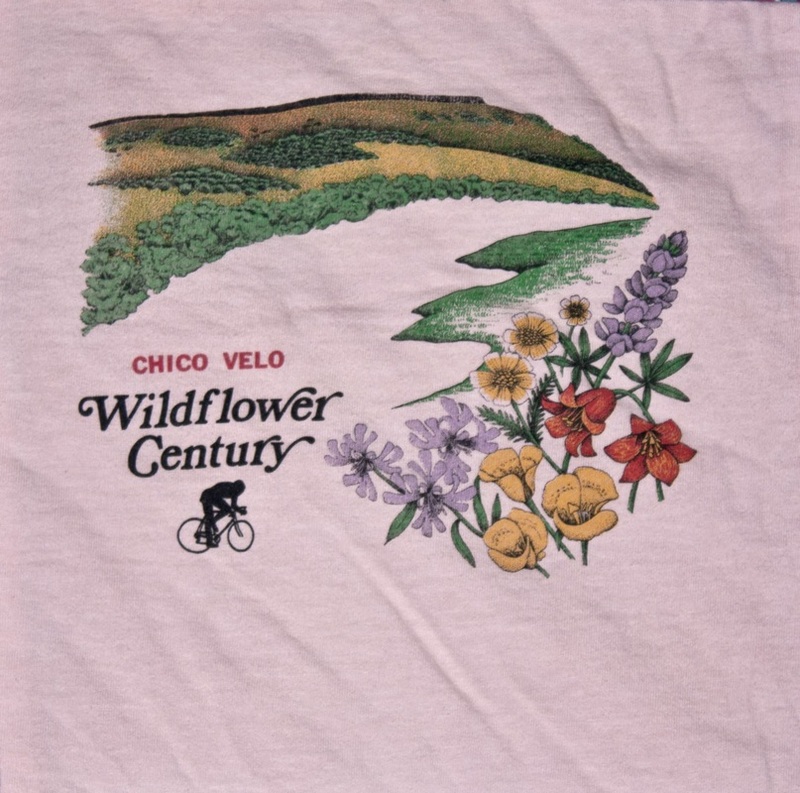 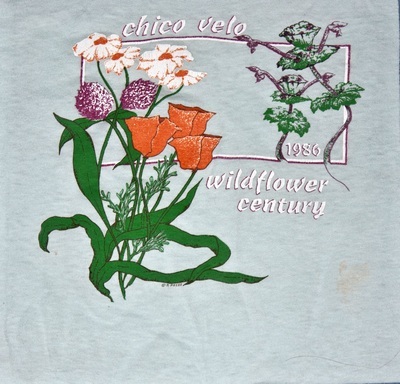 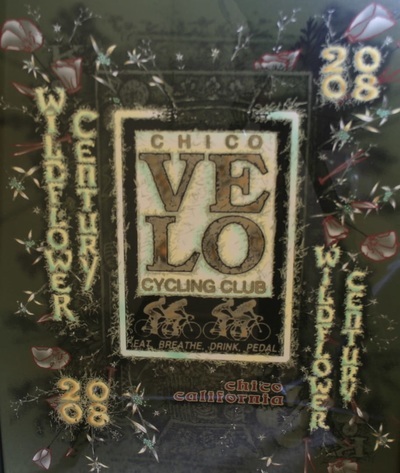 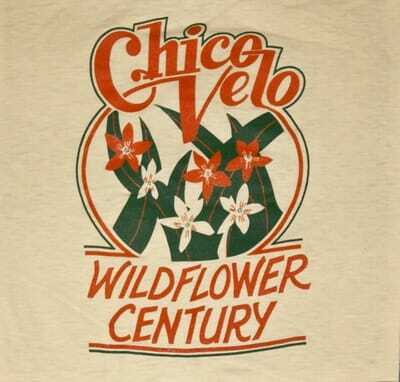 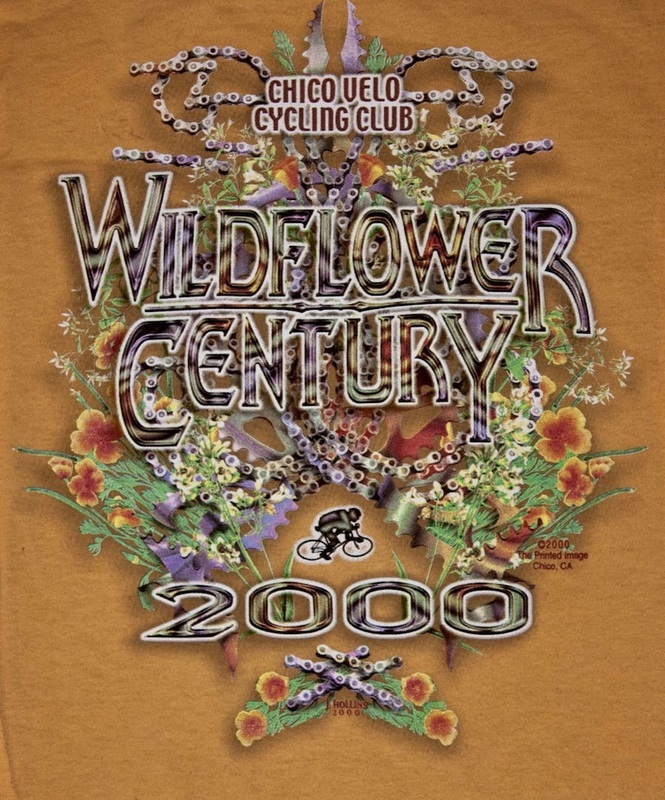 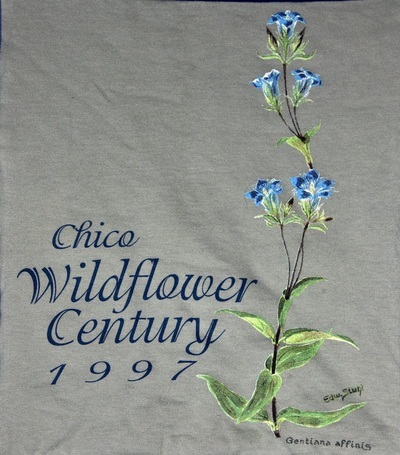 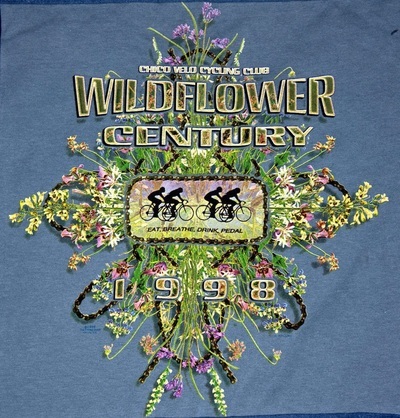 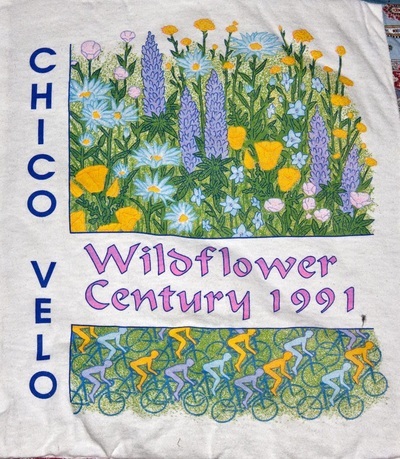 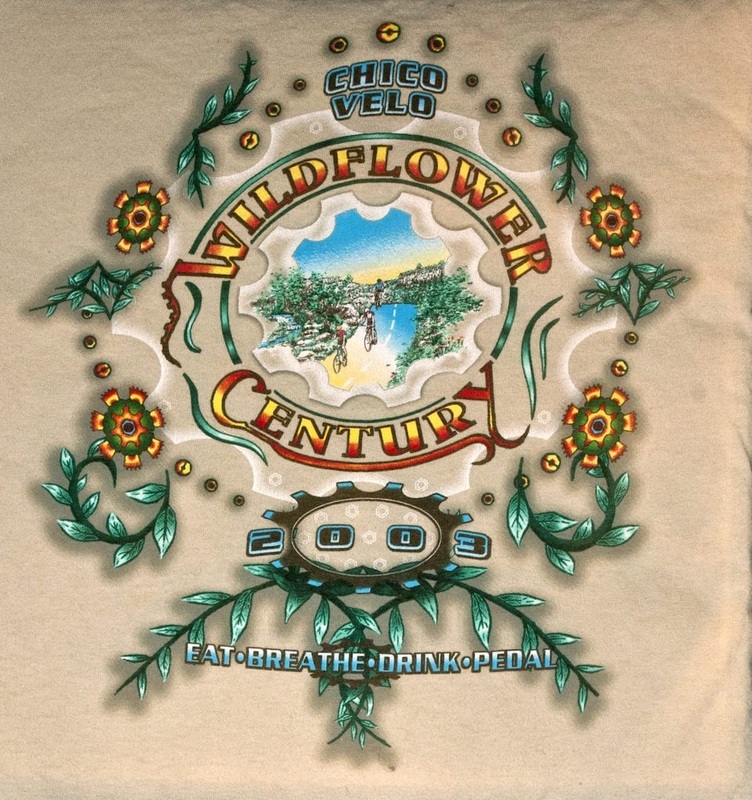 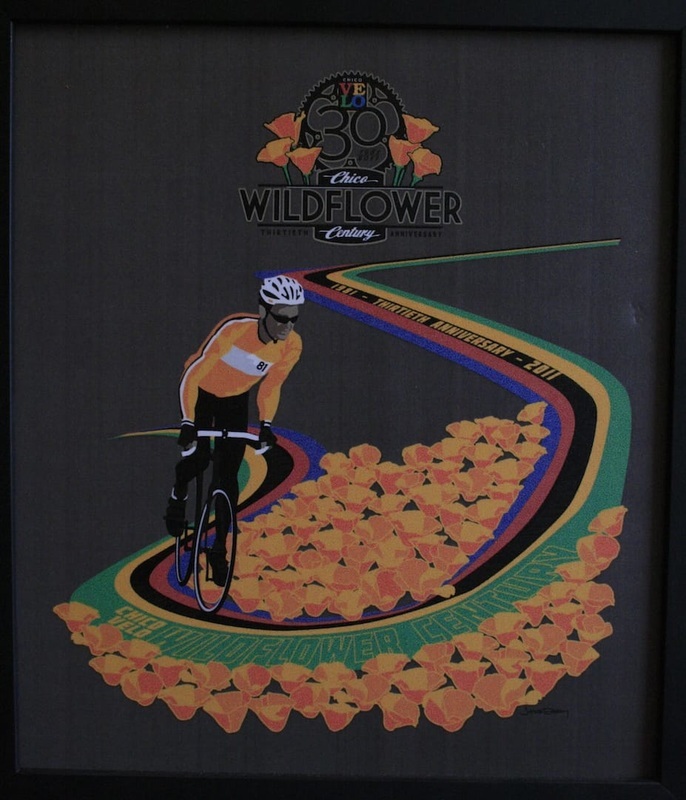 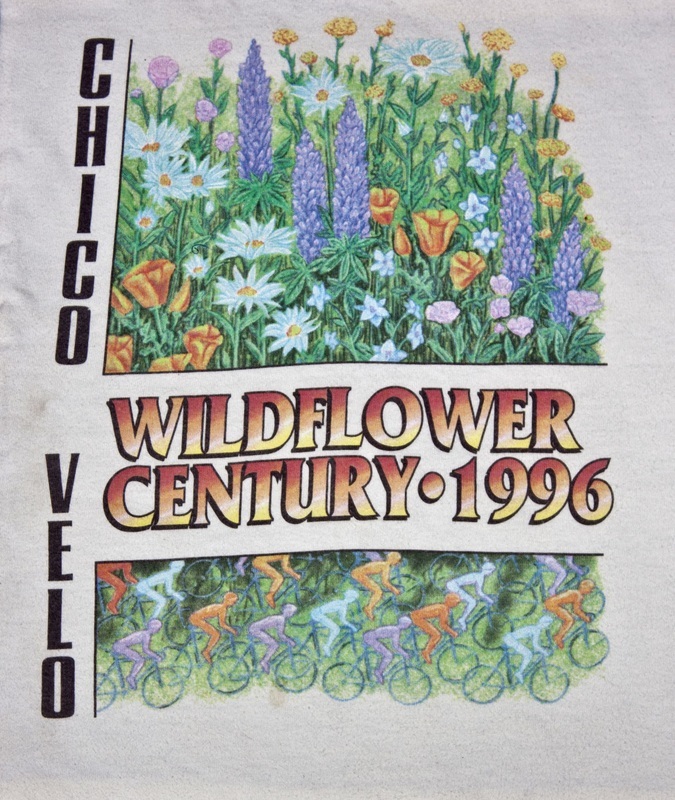 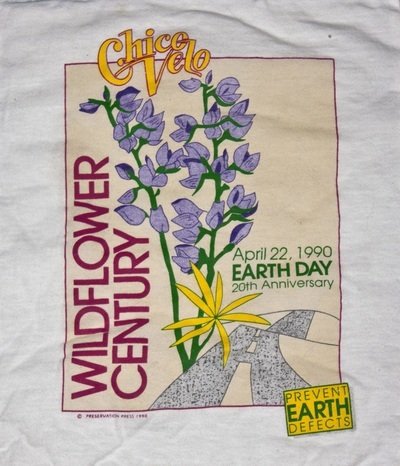 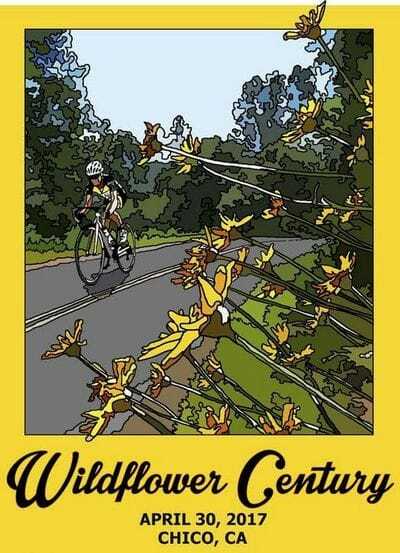 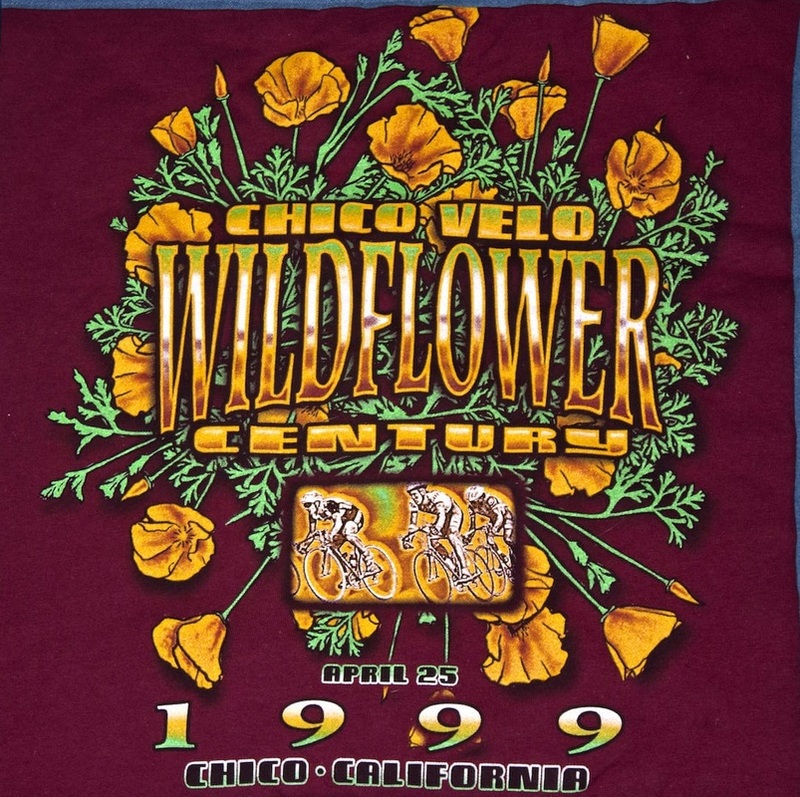 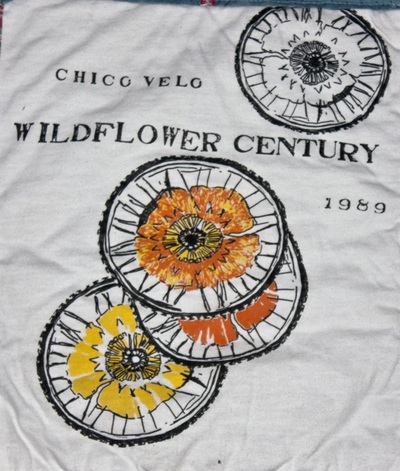 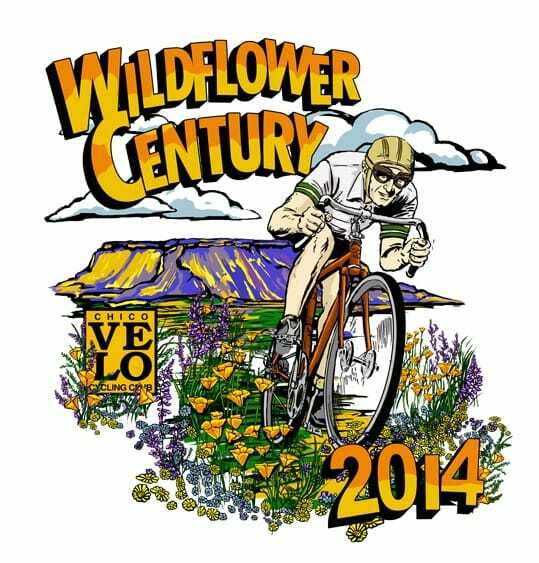 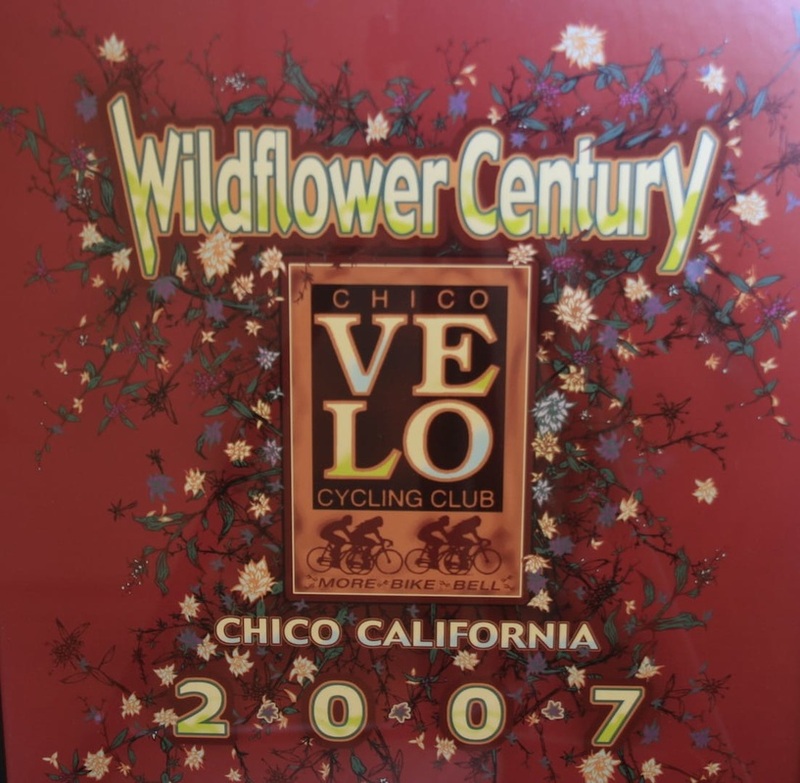 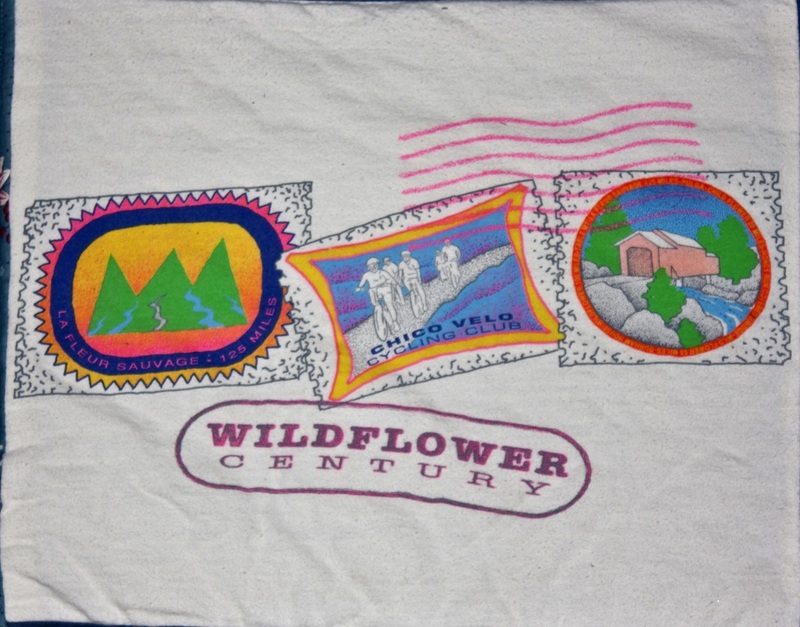 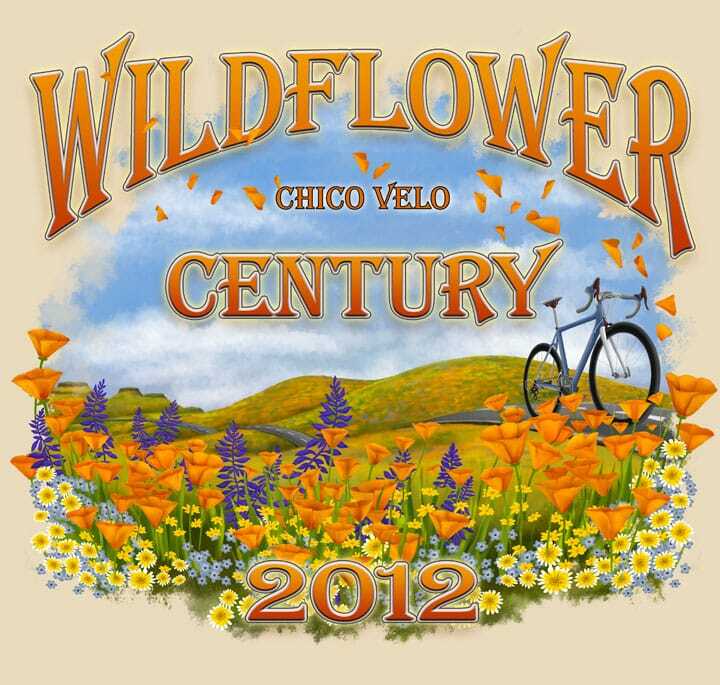 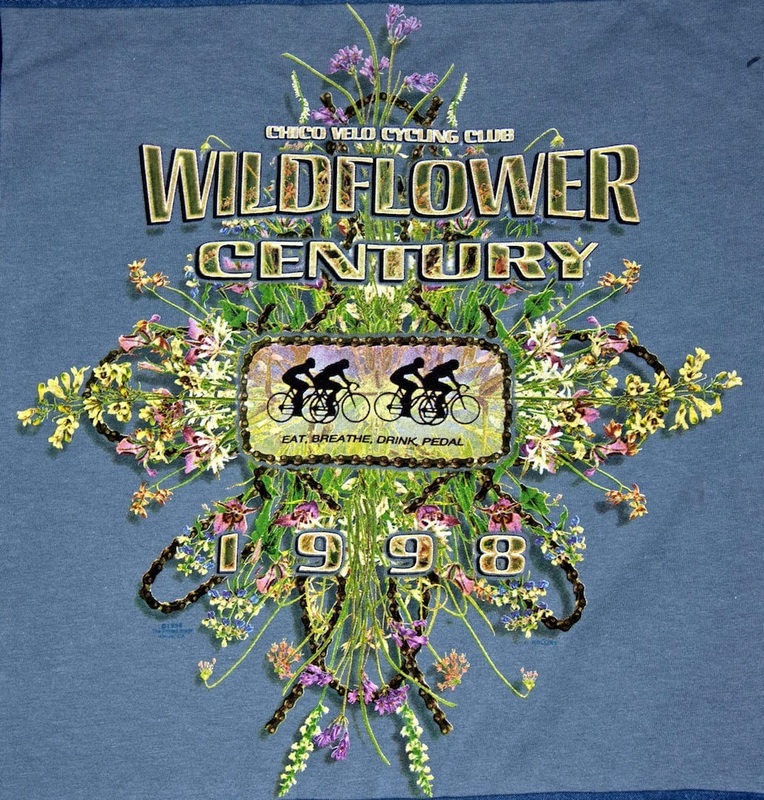 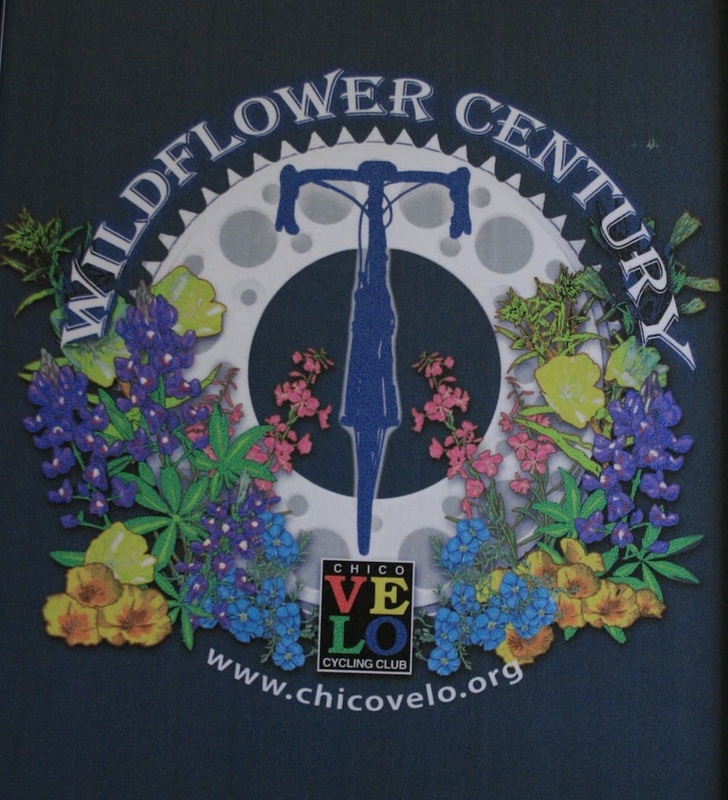 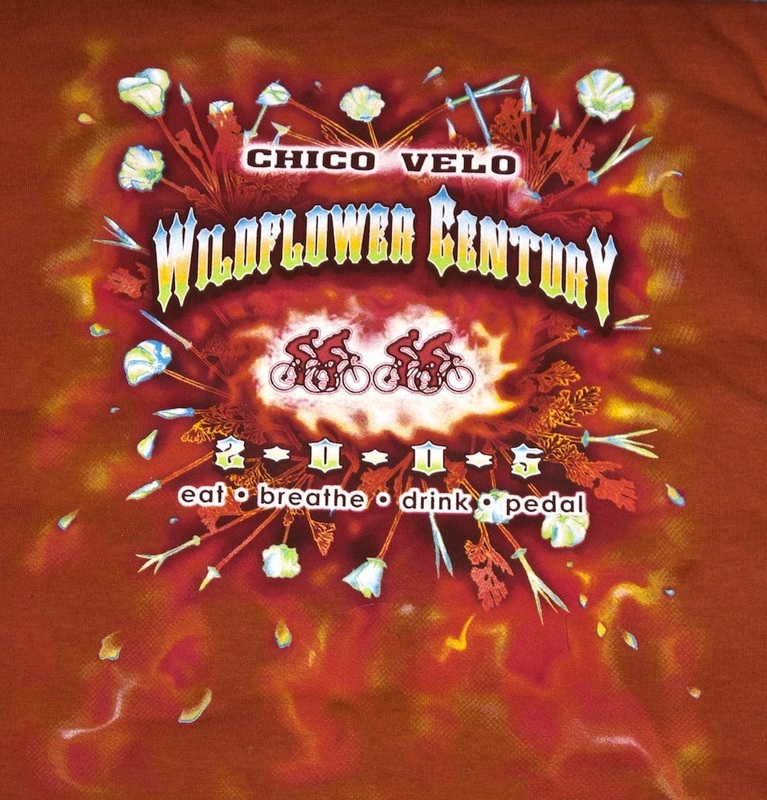 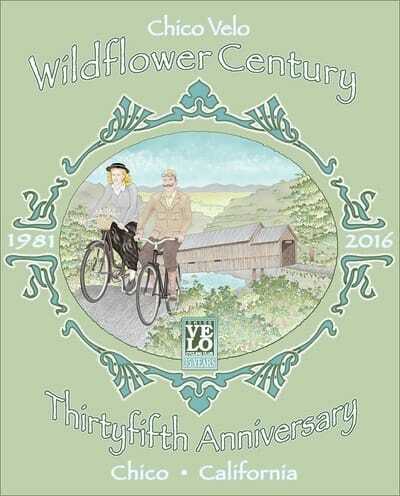 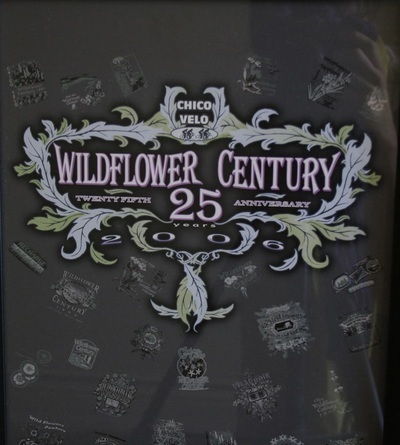 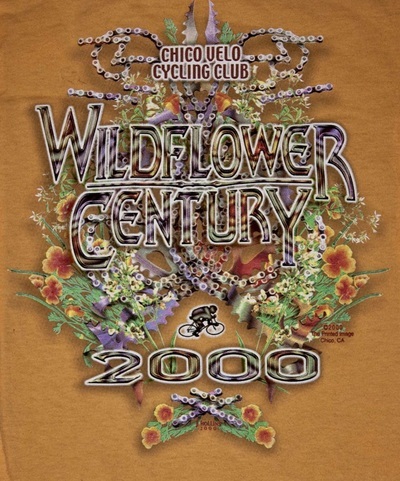 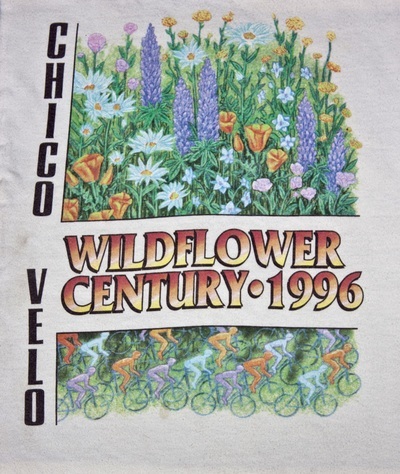 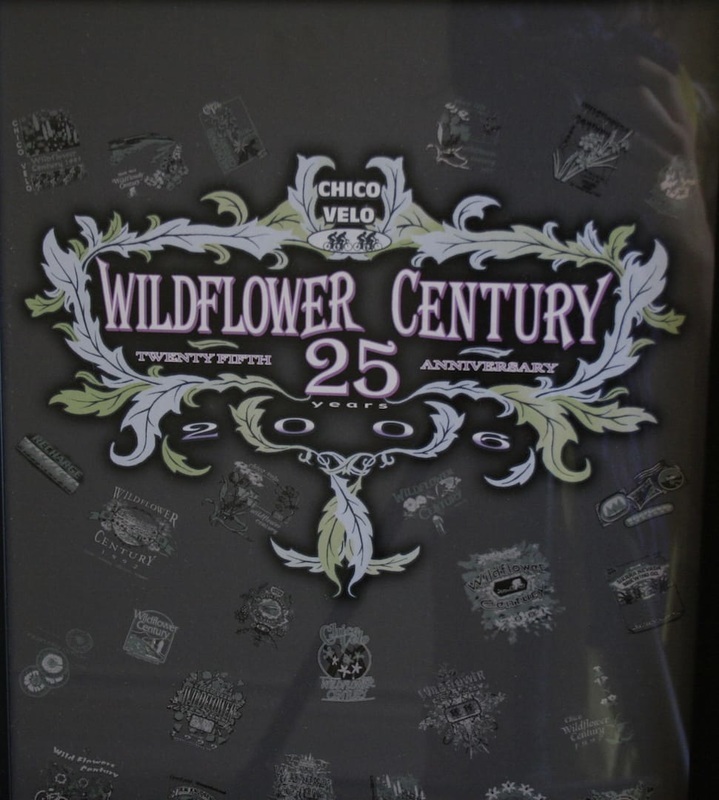 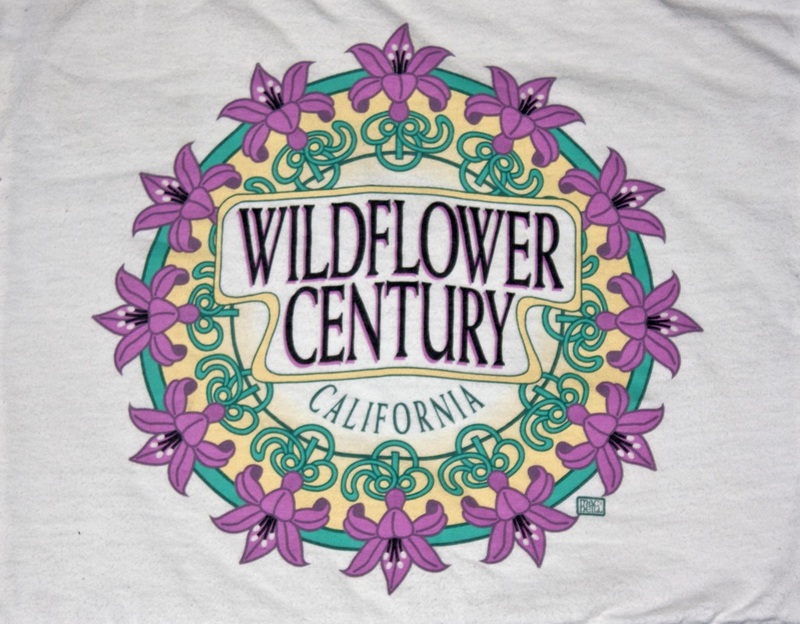 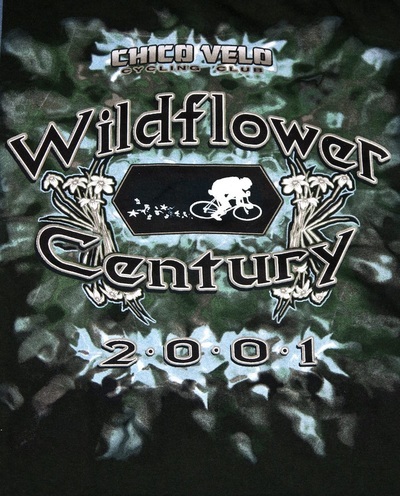 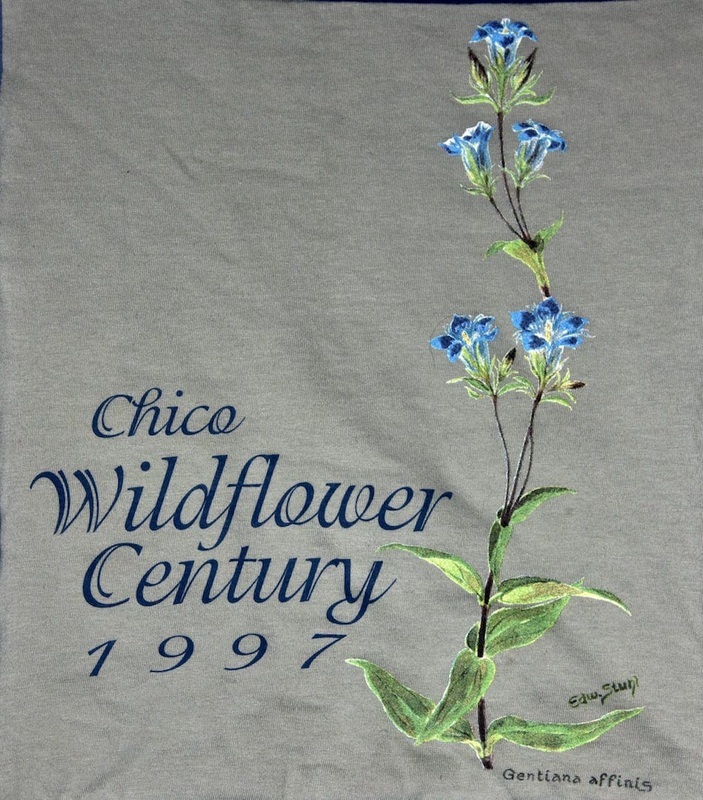 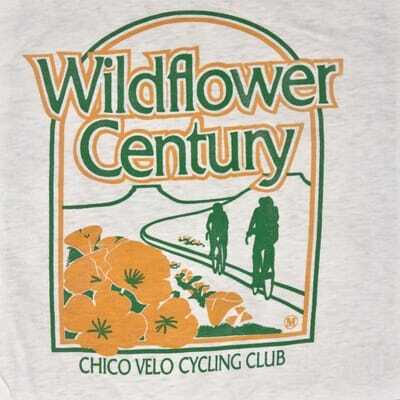 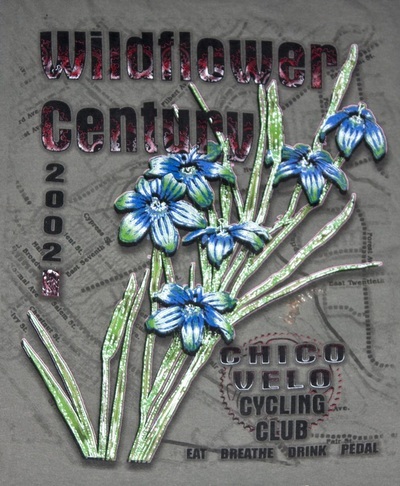 Each year brings a new Wildflower Century t-shirt. 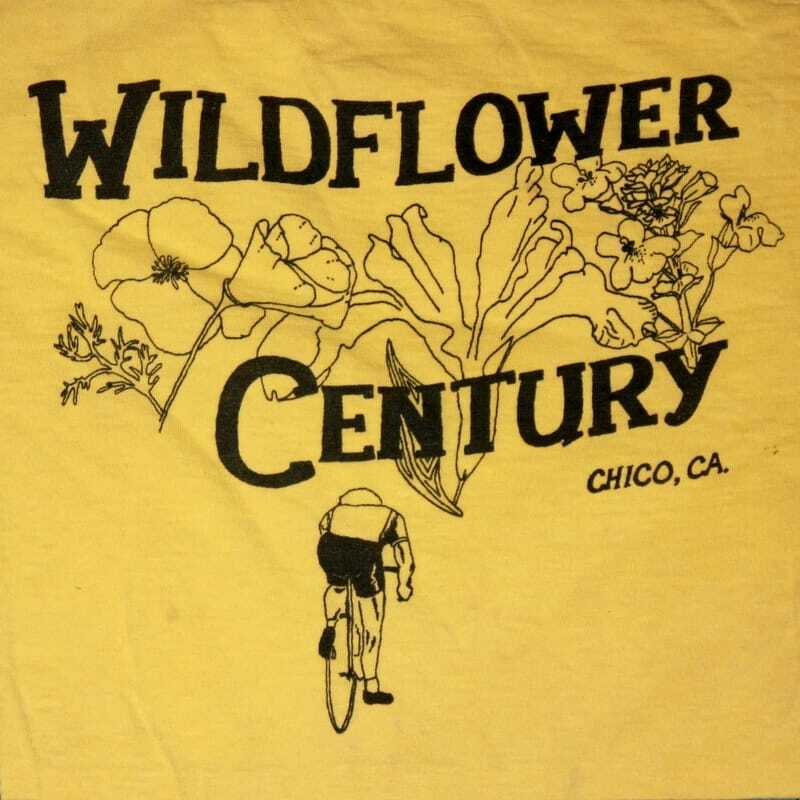 Although you might not be able to collect them all, you can relive your Wildflower experiences through these images going back to 1982. How many do you remember?